The AFRA team advises numerous domestic and foreign clients including businesses, retailers, companies, developers and private individuals on all legal matters relating to the protection and defence of intellectual property rights, including copyright, advertising, patents and trademarks. We help our clients across Europe, the Caribbean, and North and South America. Our knowledgeable and friendly attorneys assist clients with protecting their business name and domain names, trademark and patent registration, product packaging and copyright infringements. Given our lawyers have vast experience in this area, we also advise our clients on more complex issues arising from utility and design applications, enforcement and prosecution. 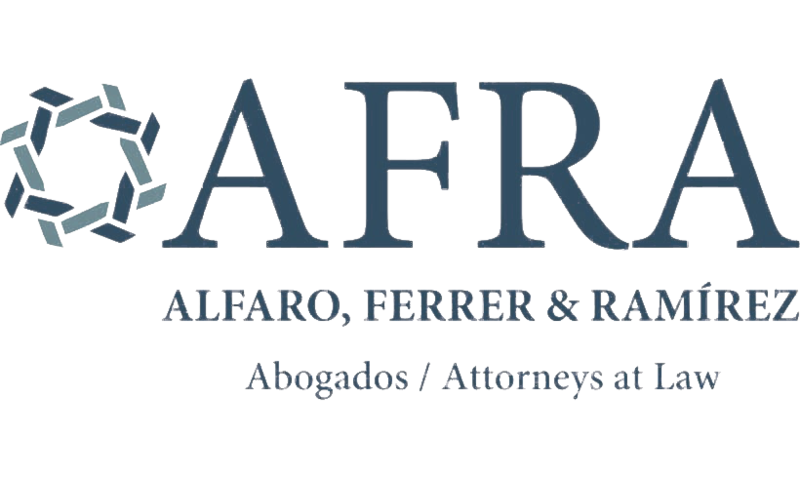 AFRA lawyers contributed to the development of Panamanian Intellectual Property laws, and we can educate our clients through classes, seminars and conferences. We are fully aware of the impact these laws have on businesses and can advise clients on every eventuality. Chambers and Partners recognise us as a Band 2 Intellectual Property firm with a “deep breadth of experience”. Additionally, our Intellectual Property team is ranked tier 2 in the Legal 500. Partners Marissa Lasso de la Vega and Monique Ferrer are your first points of contact for your Intellectual Property questions.